The Best tips for growing snow peas in your home vegetable garden. 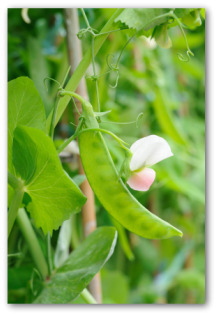 Learn how to plant, grow, care for and harvest snow peas in your garden. Peas are one of the earliest vegetable crops that can be planted in the spring. How do you know when it is time to plant your snow peas in the garden? 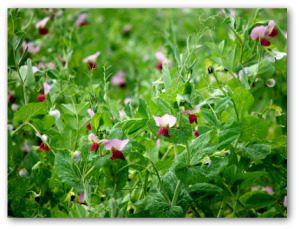 The best time for planting snow peas is in cool weather when the temperature averages 60 to 65 degrees. Hot temperatures hinder flowering and pod development. Direct seed as soon as the ground can be worked in the springtime. The ideal time for planting peas is several weeks before the average last frost date, when the soil temperature reaches 40 degrees or higher. Edible podded sugar peas are also known as snow peas. The variety ‘Dwarf Gray Sugar' is ready for harvest in 63 days. It is a low grower of 24 inches high that can be successfully grown without staking. 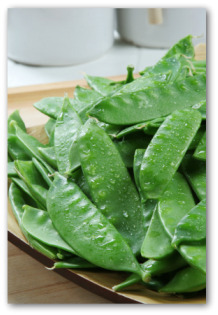 The taller snow peas varieties such as ‘Mammoth Melting Sugar' can be harvested in 72 days and ‘Burpee Sweet Pod' is ripe for the picking in 68 days. A trellis support should be in place before you plant your snow peas. Snow peas prefer full sun exposure to partial shade. 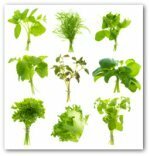 The plants require very fertile, loose, well-drained soil with a pH between 6.0 and 7.0. Peas need plenty of phosphorus and potassium to produce a quality crop. Adding wood ashes, bone meal, granite dust, rock phosphate, or greensand increases the both potassium and phosphorus levels. In cool climates, enrich the soil the autumn before planting. Another requirement for snow peas is providing adequate air circulation to the beneficial nitrogen-fixing bacteria that live on the plants' roots. To ensure a constant air supply, avoid planting in waterlogged areas and do not compress the soil after the crops are planted. Space 1 to 2 inches apart in rows 2 feet apart for low-growing varieties. Spacing should be 3 feet apart for tall growers. On the other hand, plant tall types in double rows 3 inches apart or 8 inches apart with a vertical support separating them. In beds, leave a space 6 inches apart in every direction. Soak seeds for 24 hours before planting. Roll the seeds in a legume inoculant powder. Snow peas are not damaged by light frost but flowers may be injured. 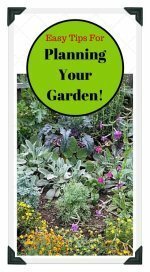 In warm climates, direct seed in the fall or early wintertime for harvesting a winter crop. Plant seeds 2 inches deep in sandy soils, 1 inch deep in heavier soils. Be sure to install a trellis or other support that is at least as tall as your variety is expected to grow. A trellis that is too short results in a tangled mass of snow peas, making it difficult to find the pods at harvest time. To extend the harvest, plant two or three varieties that mature at different times. Gather the crops in the cool of the morning rather than the heat of the afternoon sun. Pick the growing snow peas when the plants are very young, just as the peas begin to form. If you miss that stage, you can shell and eat the peas, but the pods will be too tough to be eaten. When harvesting, repeated pickings can be made. Only the lowest growing pods should be harvested from the plant to achieve the best yield. Growing snow peas on a trellis provides the most bountiful harvest of all. 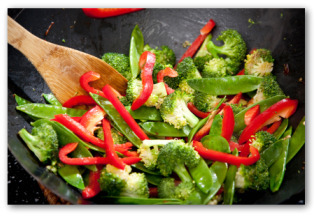 Rinse the snow peas in cool water as soon as possible after gathering, and refrigerate in air-tight containers for later use.